Many ambulance crews appreciate the role of First Responders, First Aiders, Event Medics etc and indeed wish they could do more to assist, perhaps providing obs, placing dots for ECGs, hading the right equipment etc. First Responders, (as in first on scene) are certainly extremely useful when it comes to CPR and other life saving interventions. But that extra pair of hands can be used far more effectively if the First Responder knew more about the contents of a paramedic’s bag, identify the many and various pieces of equipment, know what they were for and hand them to the paramedic. 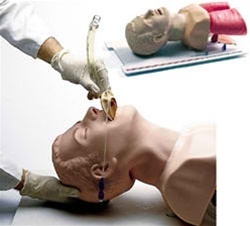 So, when the paramedic is involved with Endotracheal Intubation for example, the First Responder could help by getting the items ready and at reach, preparing consumables, disposables and the array of equipment. We at 1stAiders have put together a very low cost CPD workshop where a Paramedic will open their bag, go through the kit, create scenarios with manikins and explain what is happening, what equipment is required and allow CFRs to learn how to assist. The aim of the ‘Assisting the Paramedic’ workshop is to provide learners with the knowledge and skills required assist in lifesaving interventions to preserve life and prevent deterioration of the patient by presenting equipment and materials to the paramedic. 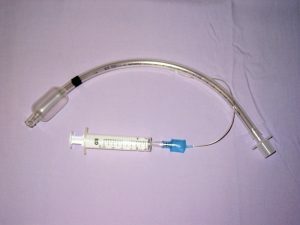 This is your rare opportunity to ask the paramedic, view kit – you might want to know about intravenous (IV) cannulation, over-the-needle IV catheters, types and sizes – now you can in a friendly informal setting. 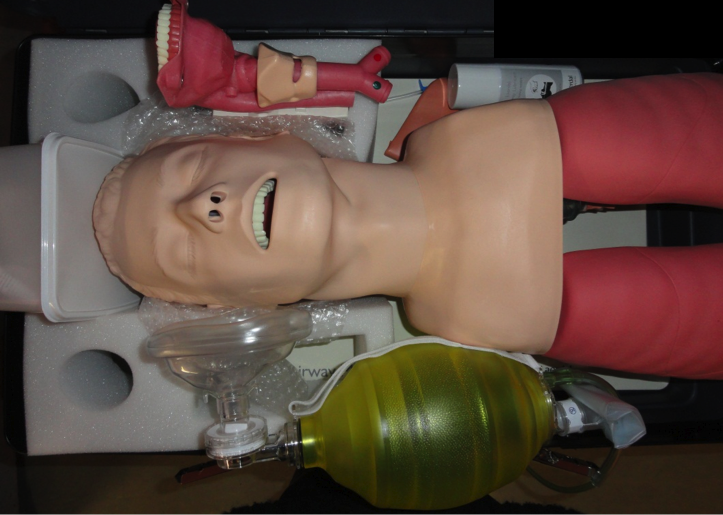 Using our advanced airway training mankins, you too can carry out a procedure. 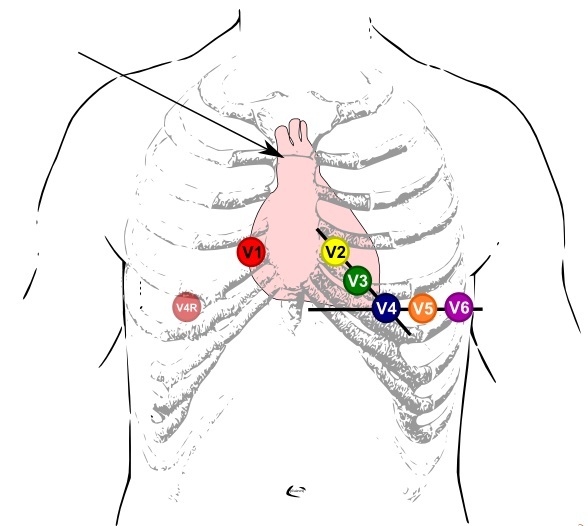 ECG interpretation is a totally different course but in this one ‘assisting the paramedic’ is a natural place to cover placement of ECG dots for the paramedic. We cover 3 lead and 12 lead, make it easy to understand and remember, as well as learning what happens after those dots have been correctly placed. 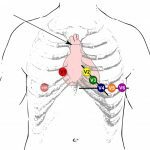 Quite often the paramedic has much to, and if you can competently place those stickers in preparation for an ECG, it would be a tremdous help to the paramedic and patient. Be able to understand the job at hand and respond appropriately. 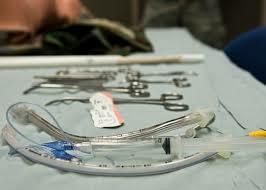 Be able to identify the correct equipment and treatment based on the actions and instructions of the paramedic. Know the principles of exposing the patient for further assessment and act upon environmental considerations.